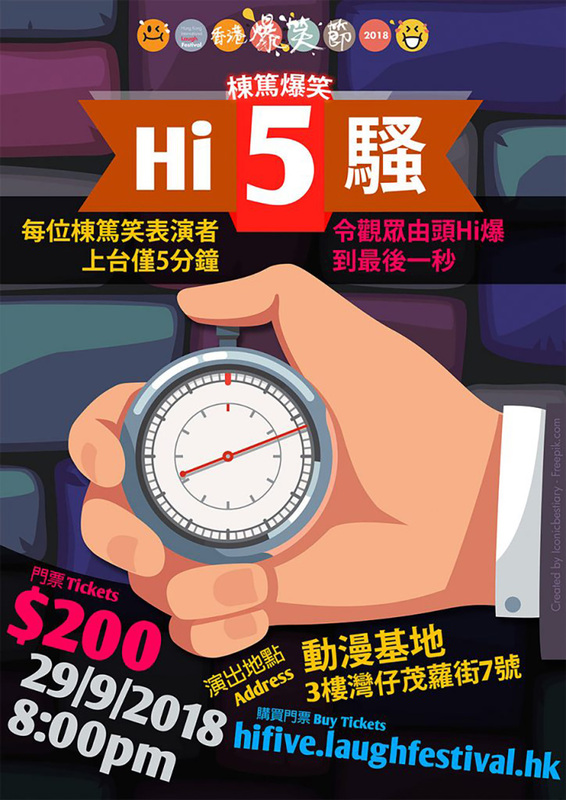 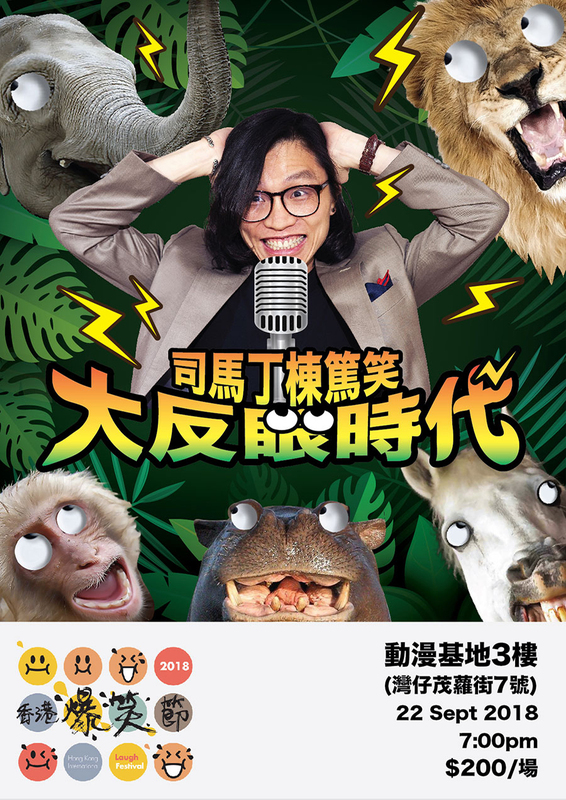 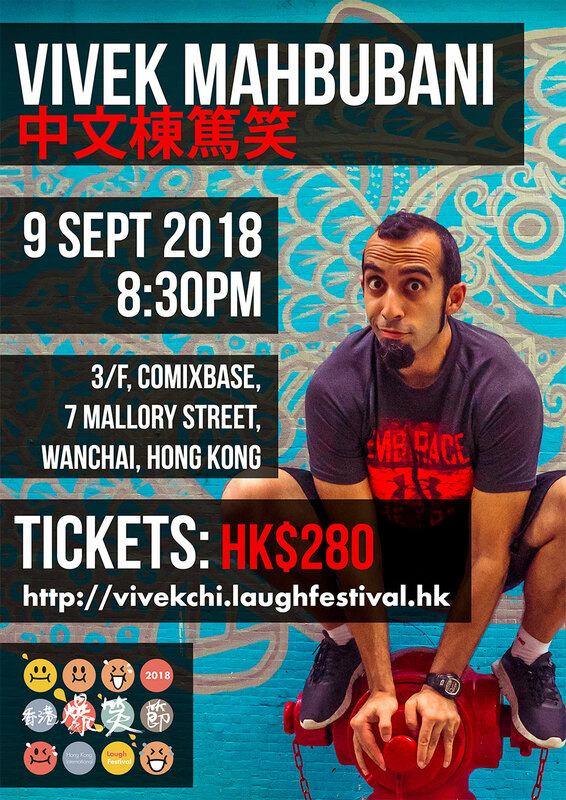 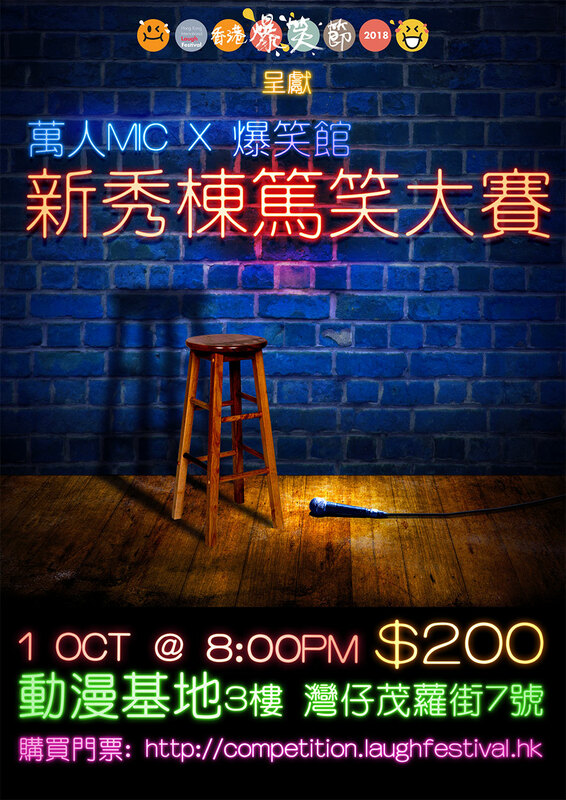 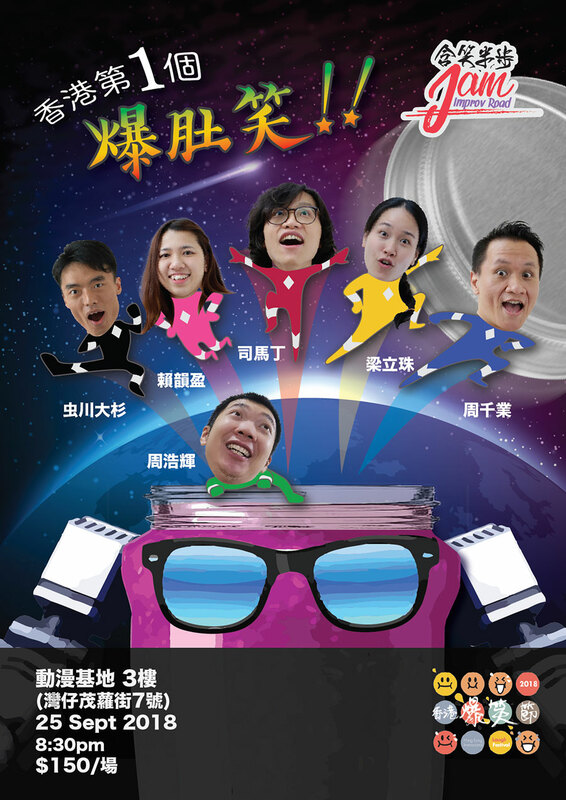 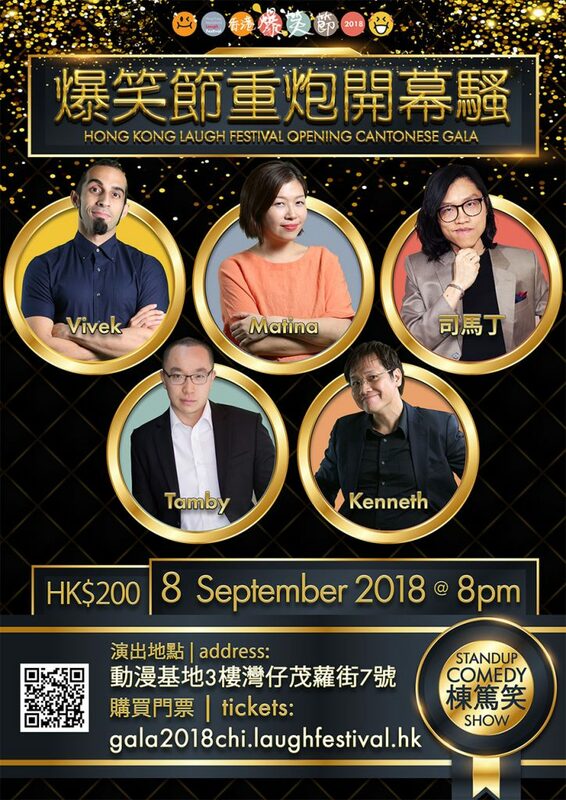 The 2nd "Hong Kong International Laugh Festival" will be held from September 8 to October 1, 2018. 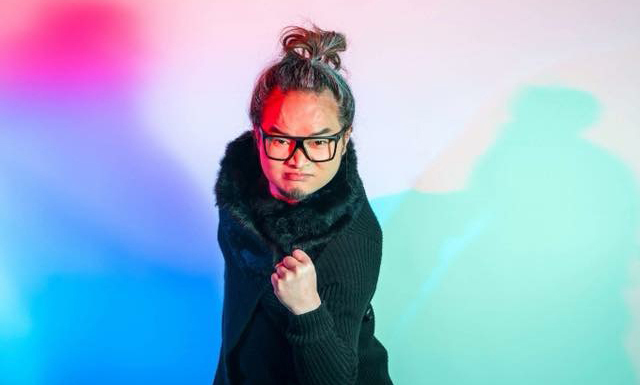 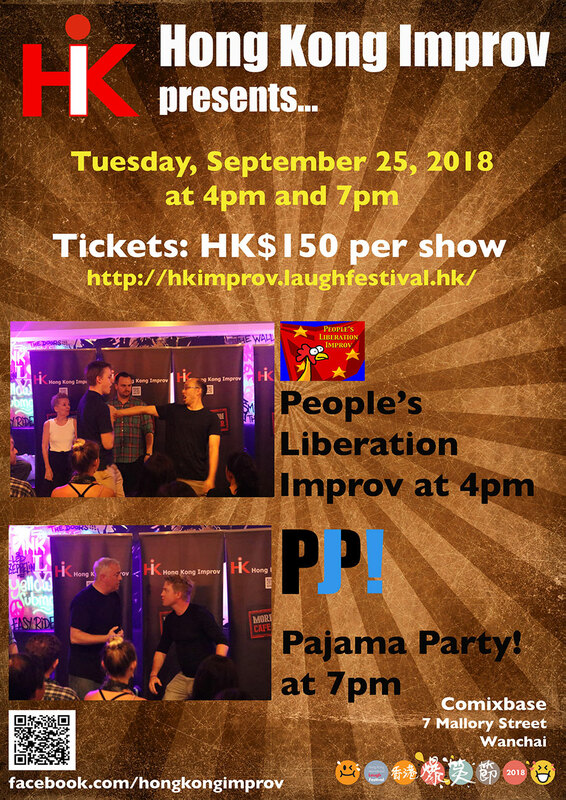 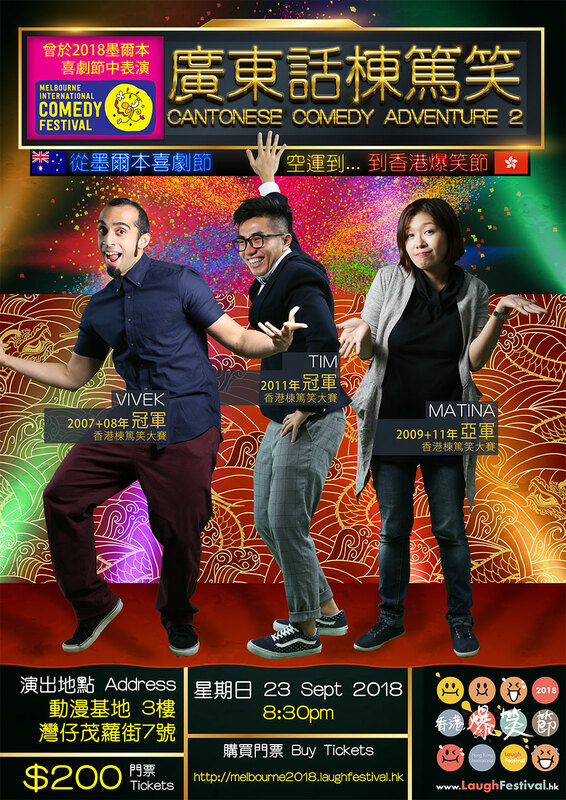 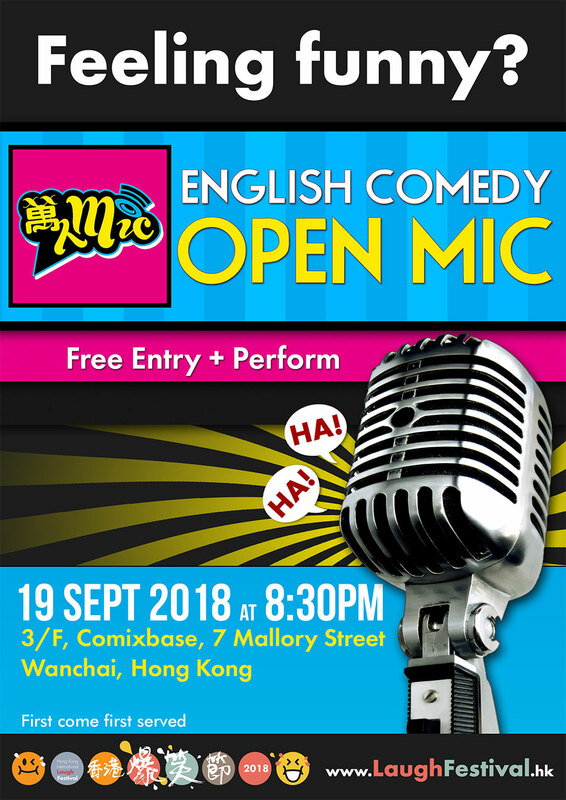 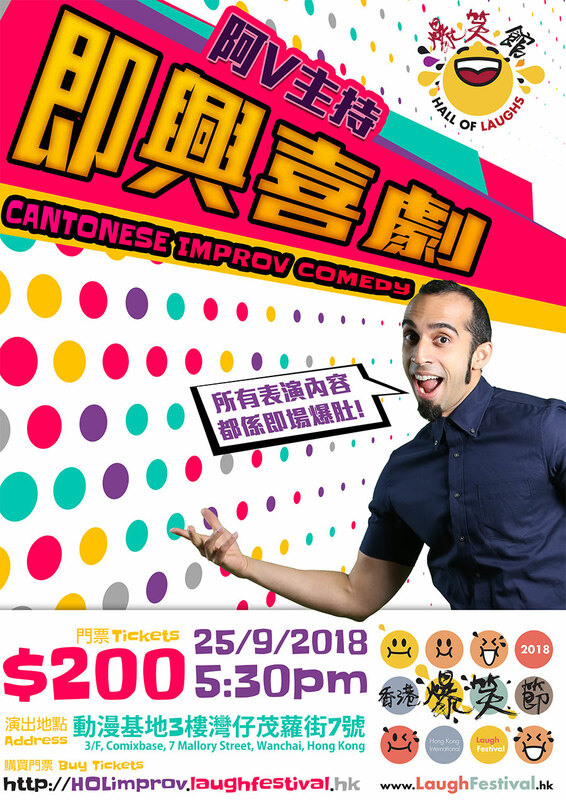 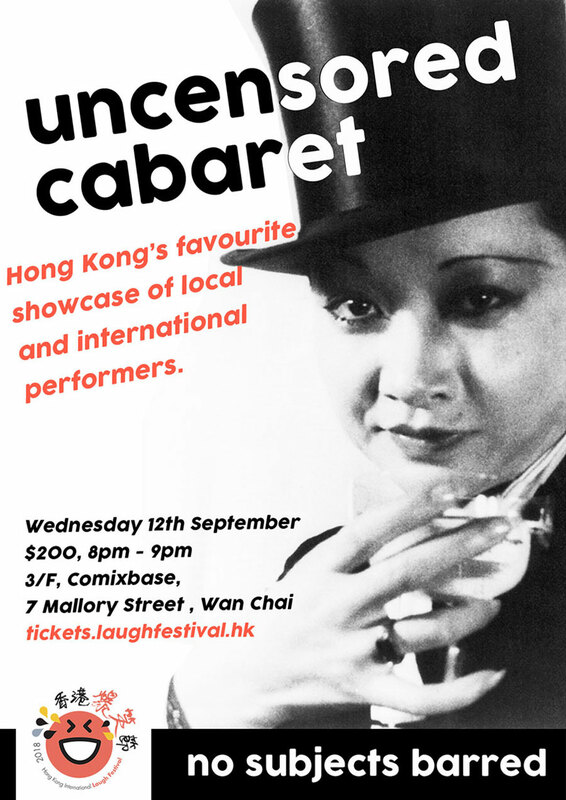 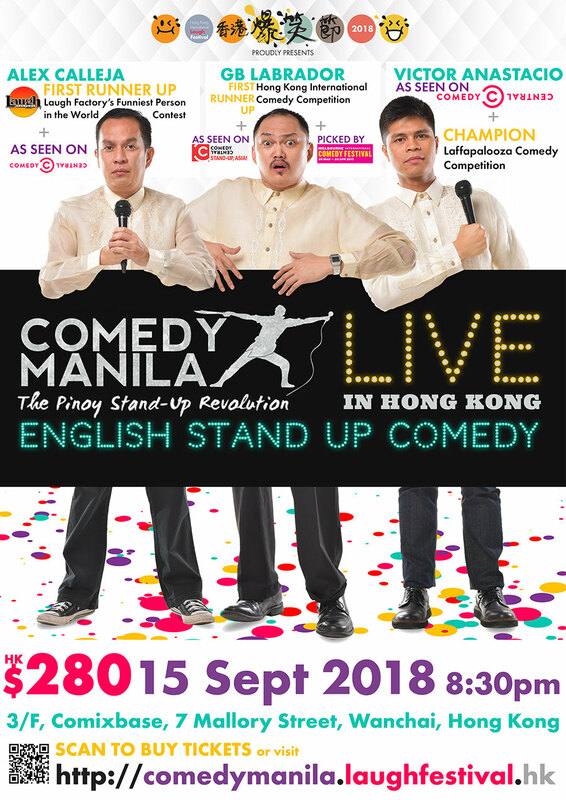 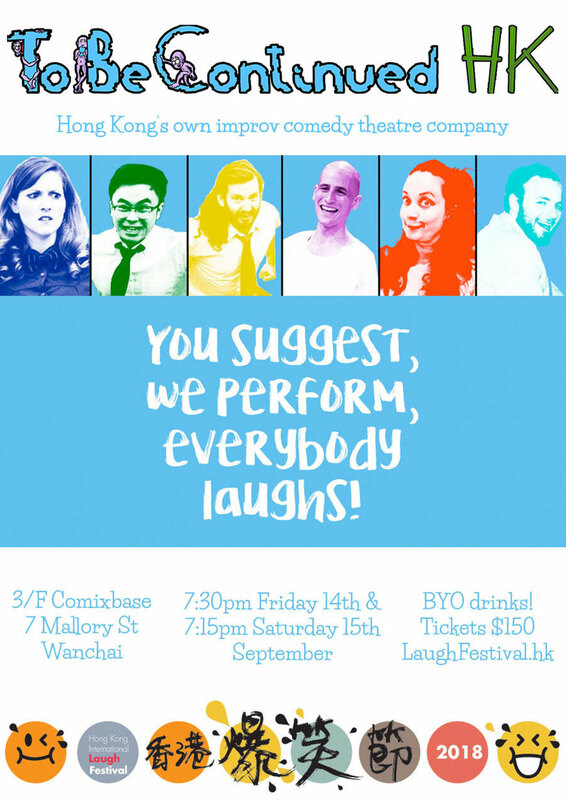 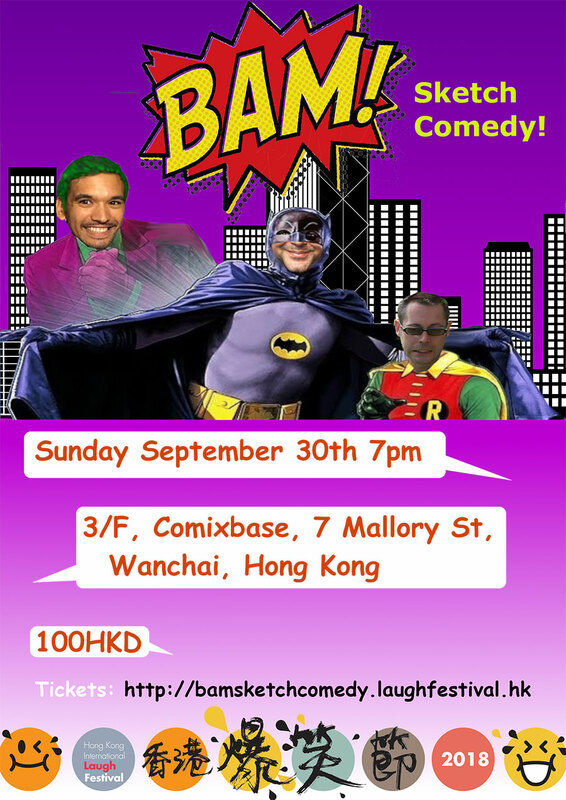 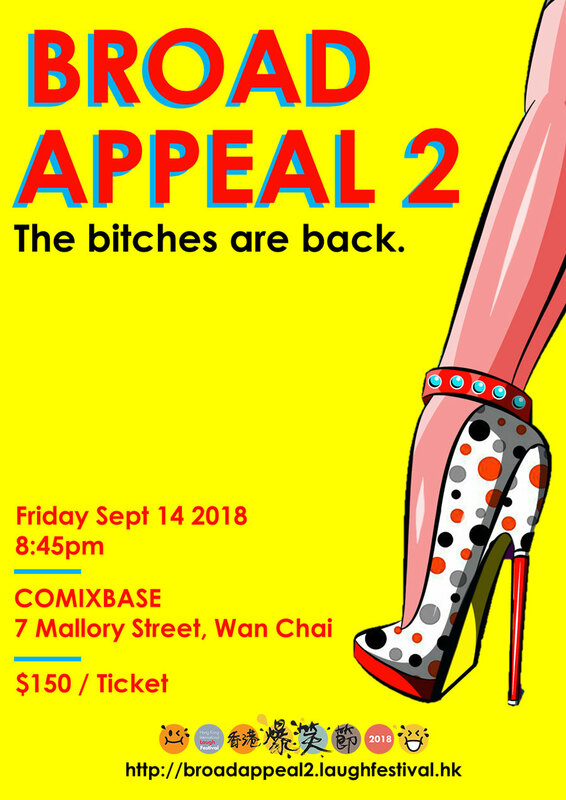 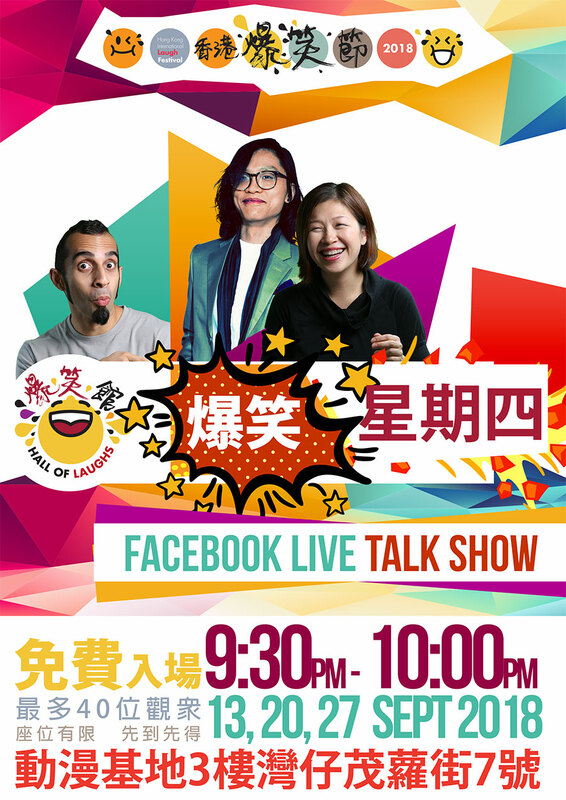 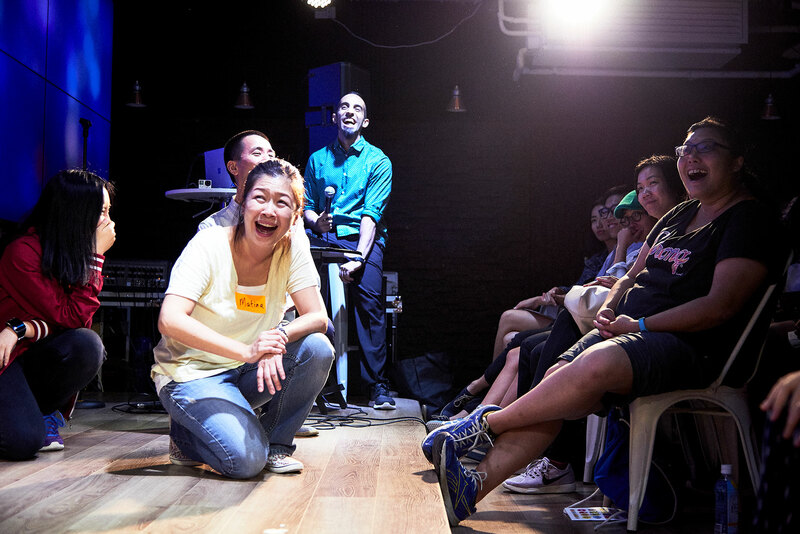 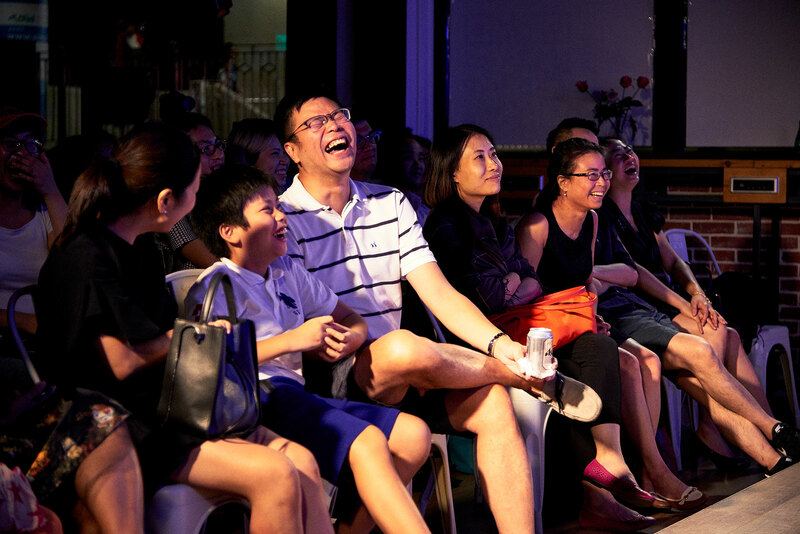 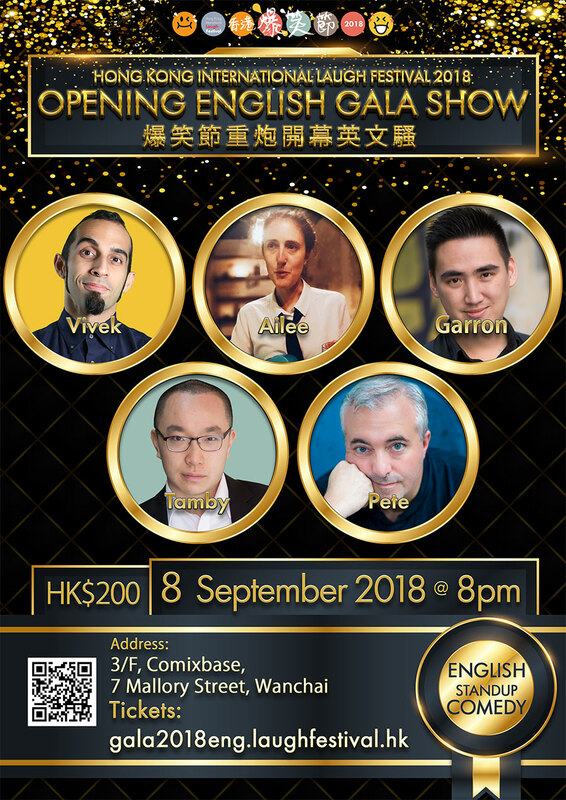 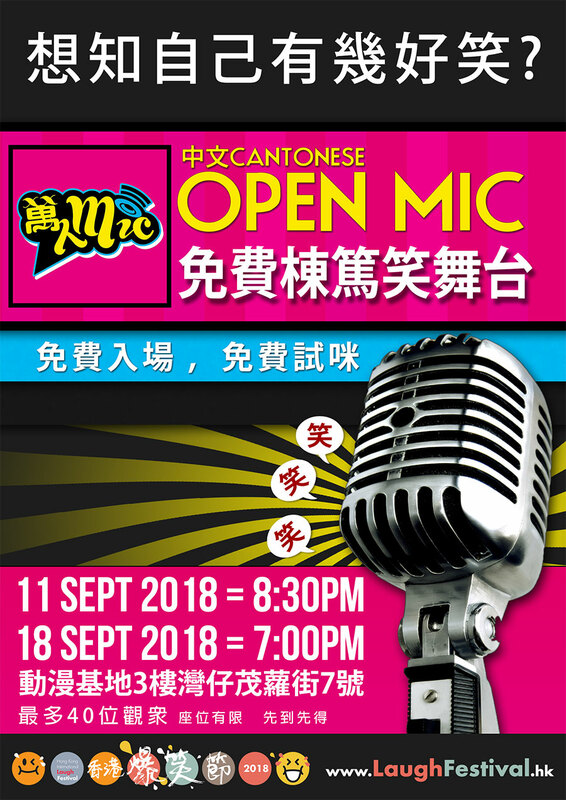 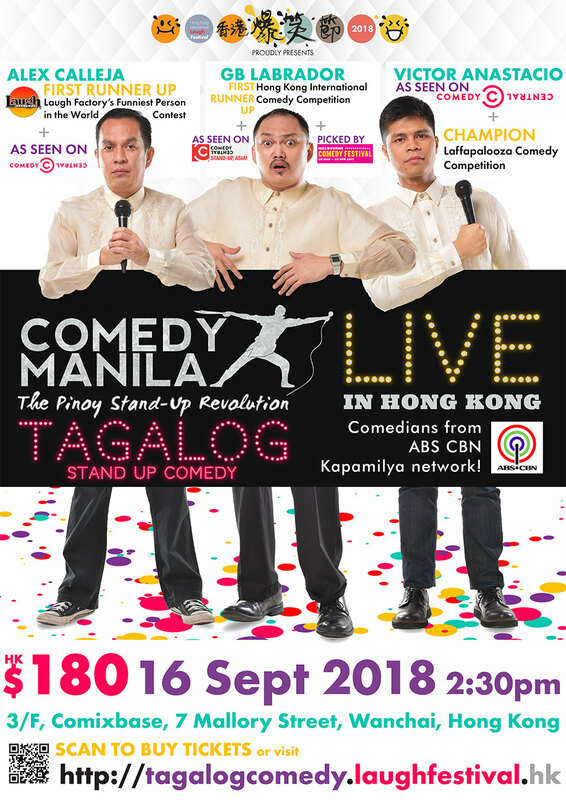 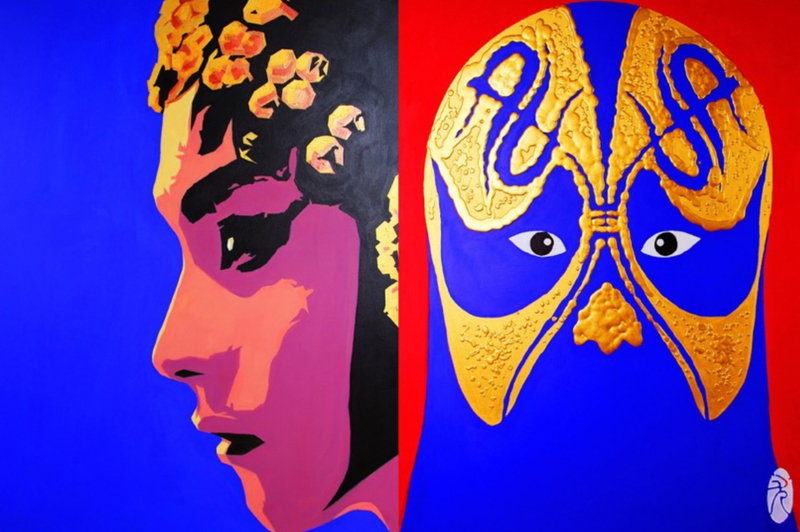 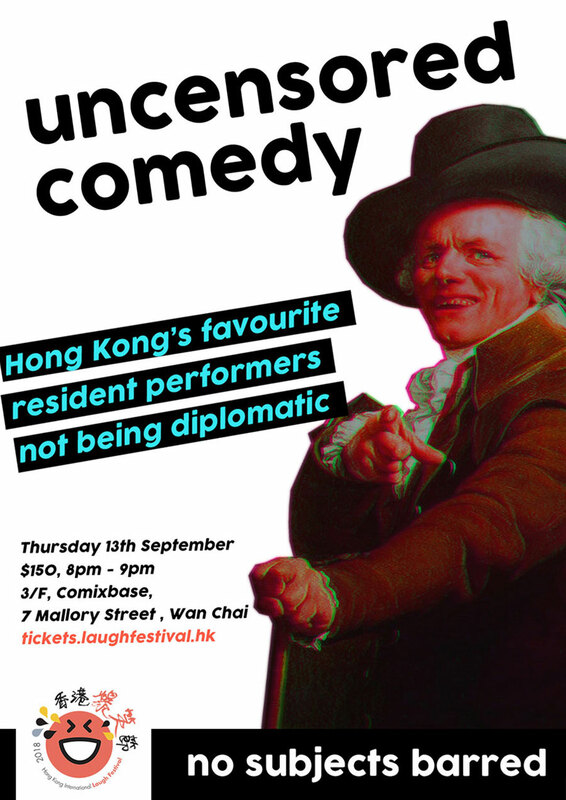 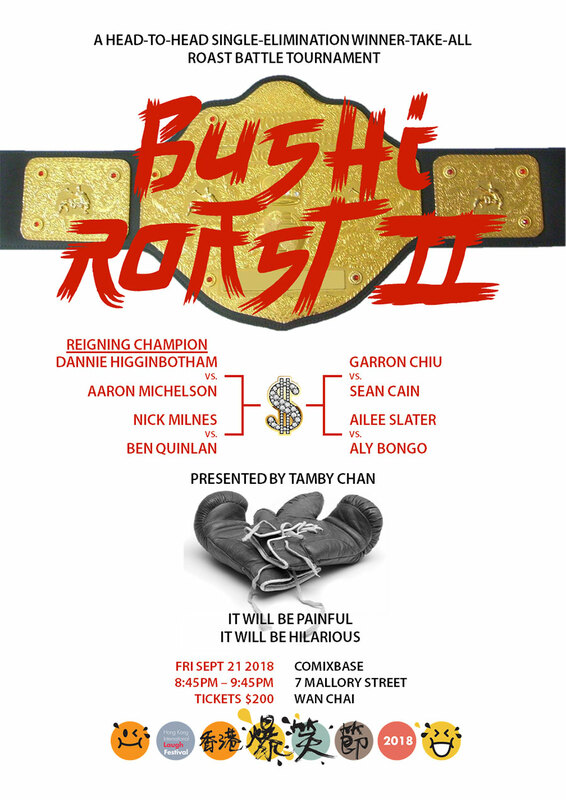 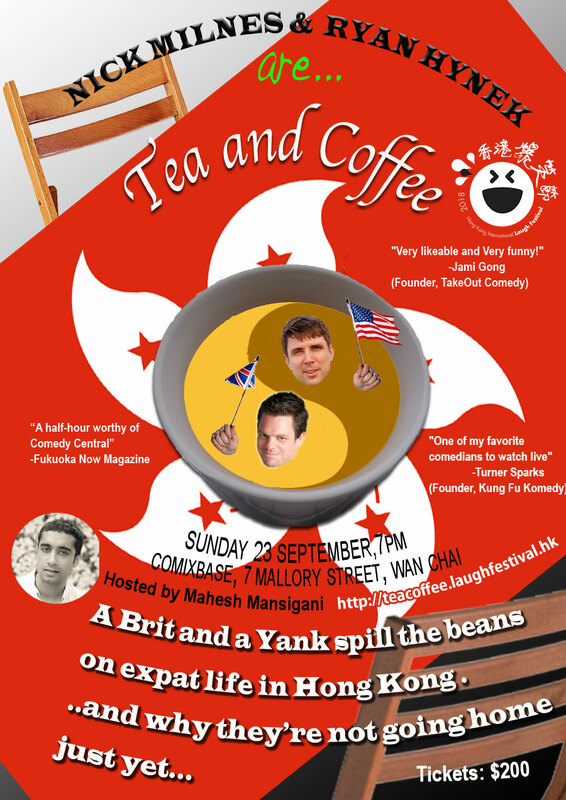 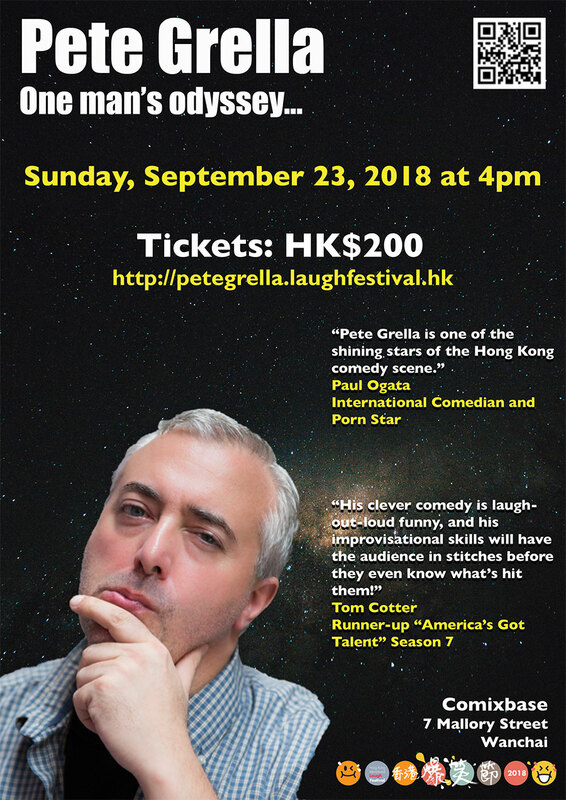 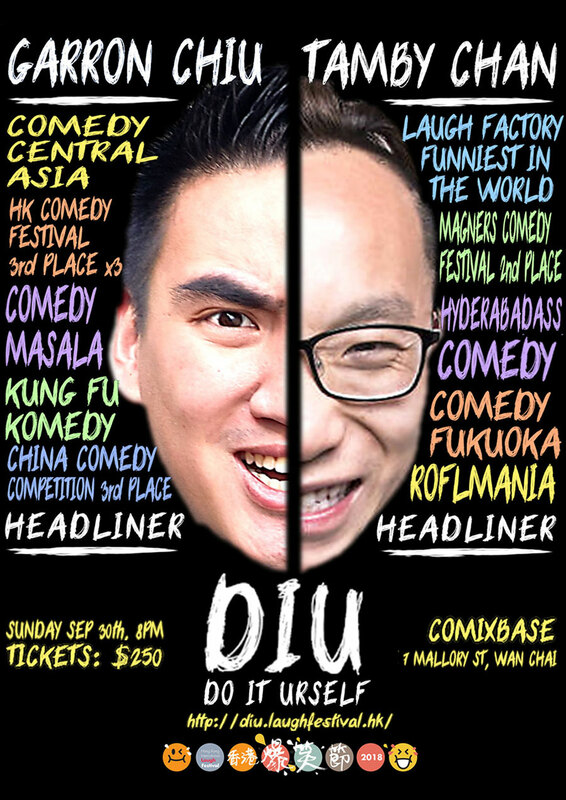 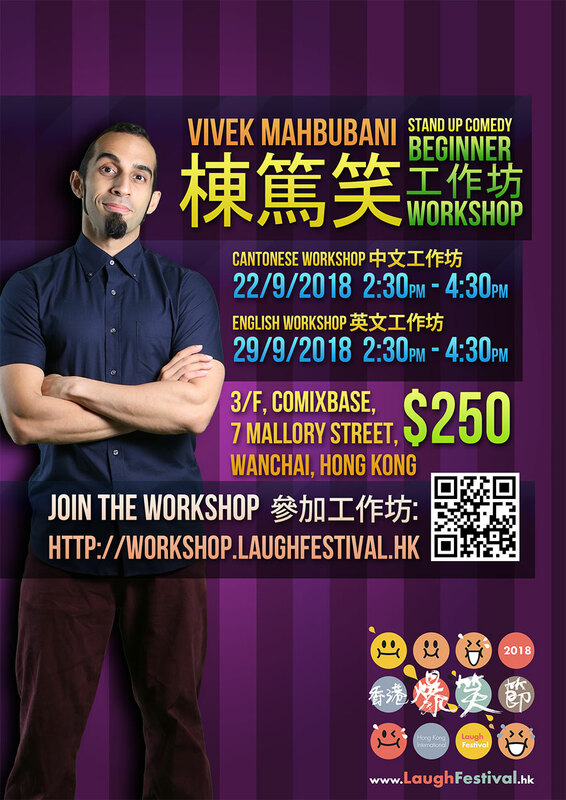 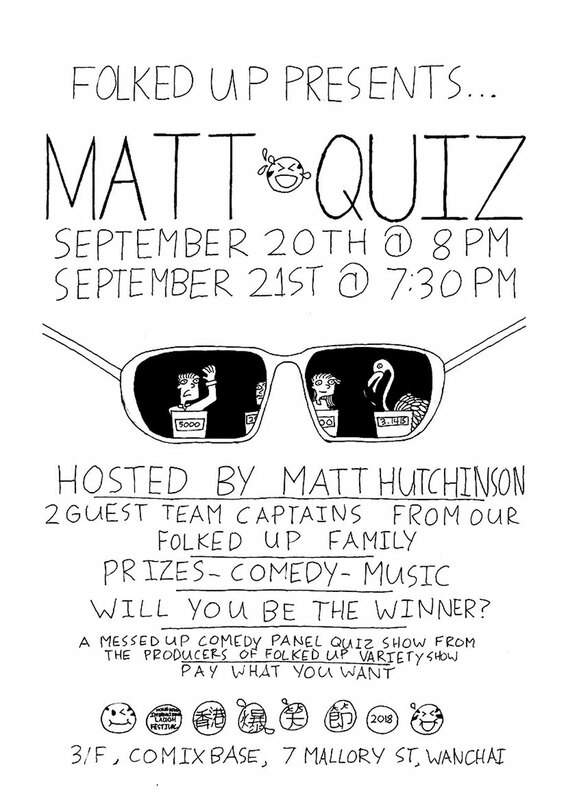 This year's performance last for one month, apart from cantonese performance; the festival includes a variety of shows with comedians from Canada & Manila performing in English and Tagalog. 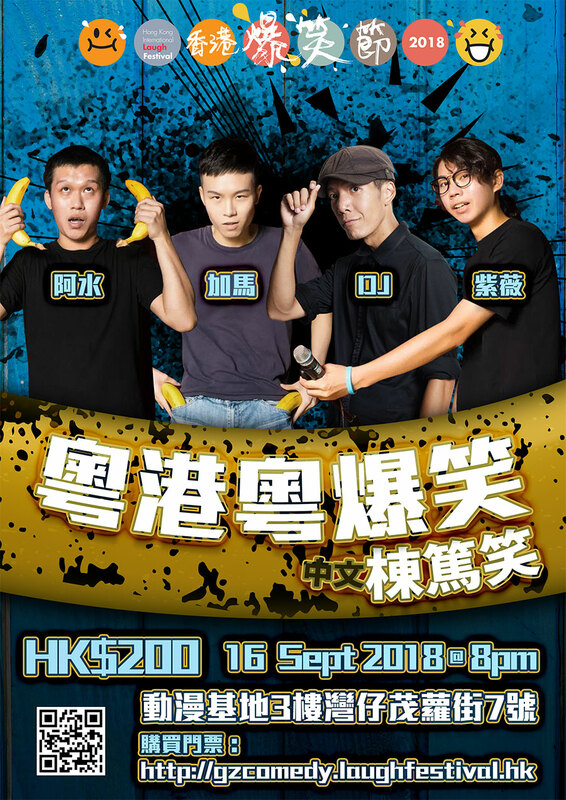 Golden Jubilee Dinner of Ho Lap College (Sponsored by the ..
Gordon Wu Hall, UG Level, Scout Path, ..
1/F, Ocean One, 6 Shung Shun St, Yau T..